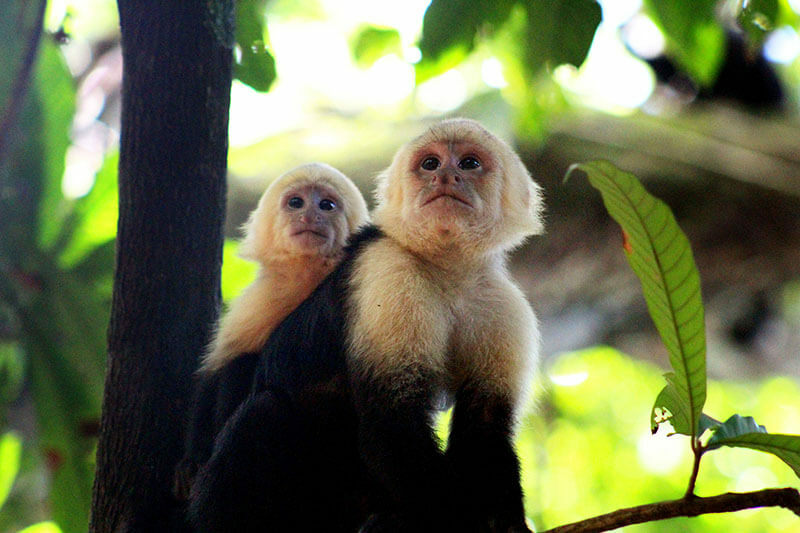 Explore the National Park with a local guide, who will guide you to see the wide variety of local species. Your choice of two dolphin & sunset catamaran cruises. Enjoy the coastline tour. Snorkel in Biesanz Bay. 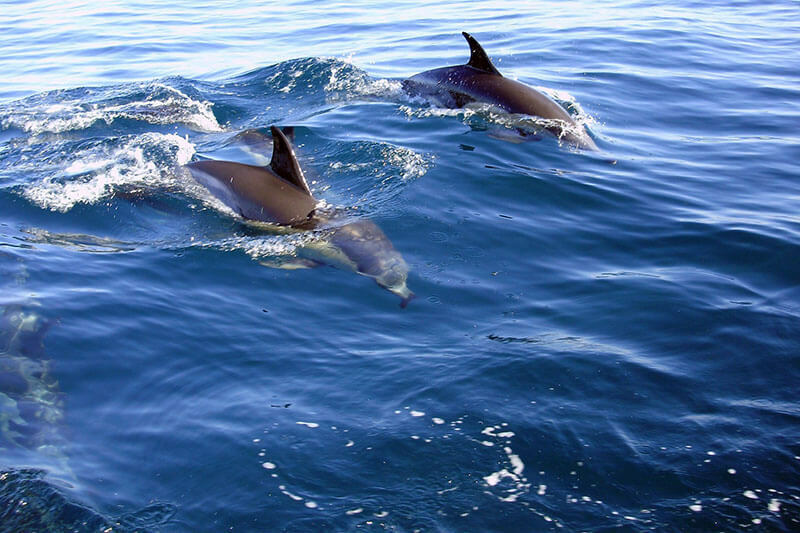 Check out the wonders of the ocean like sea turtles, bobbies and frigates as well as dolphins. On season whale watching is also available. 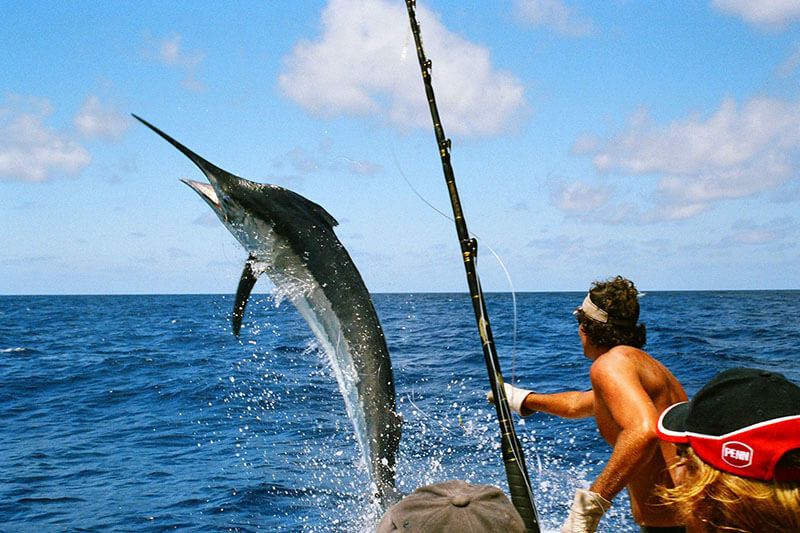 Starting at the Quepos Marina, only 10 minutes from the Hotel Karahé. 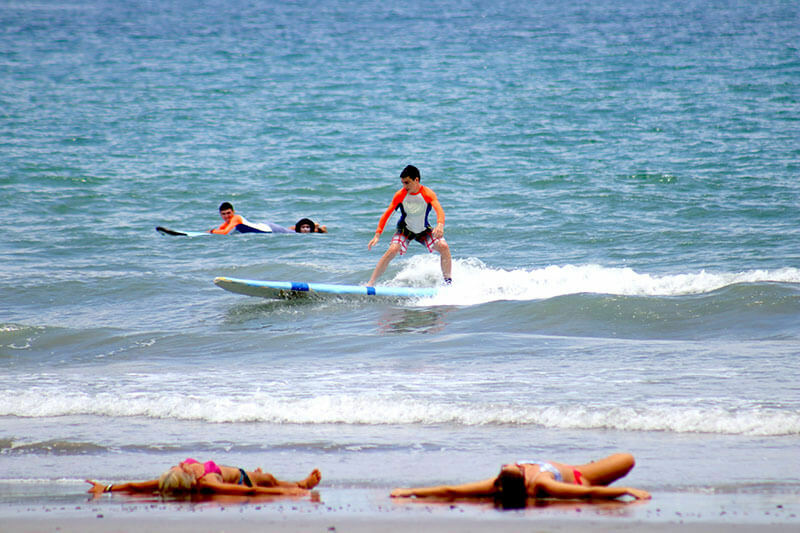 Try some surf or boogie board lessons at Manuel Antonio Beach. 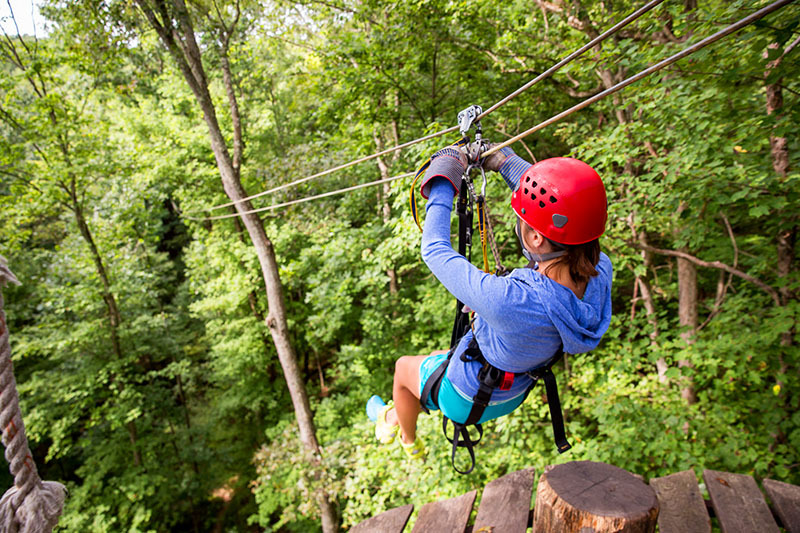 Gliding from platform to platform, secured by your harness, enjoy flying through our local jungle canopies. 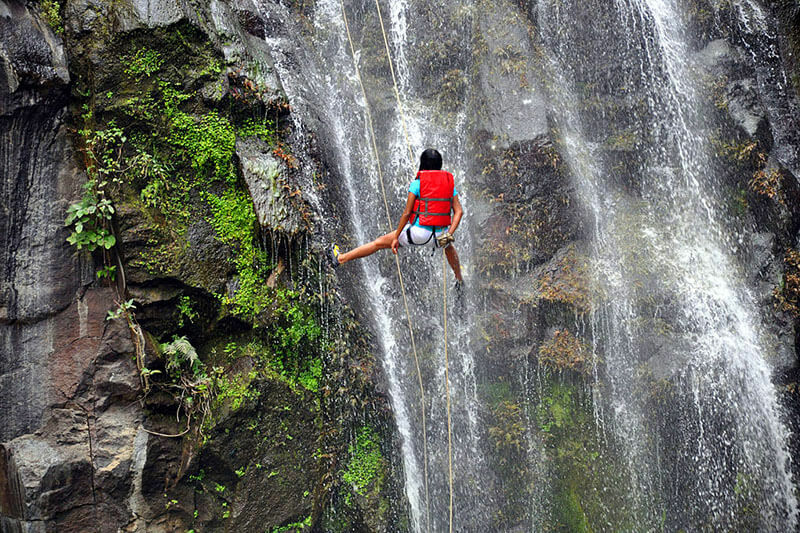 In the Manuel Antonio area we have five very different zip line tours to choose from. Explore idyllic jungles, river and waterfalls by horseback on full-day or half-day tours of the nearby mountains. 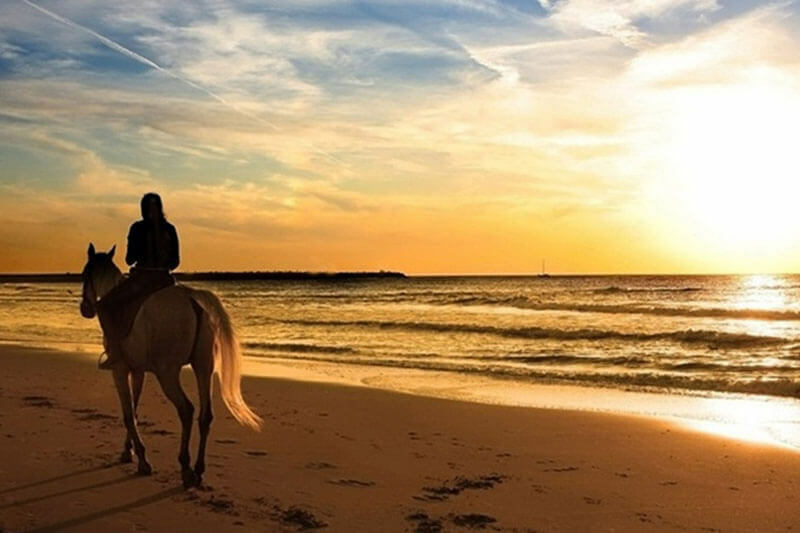 Includes: experienced guide, breakfast and typical lunch, transportation, and healthy strong horses. A full day of fun, great scenery and birding. 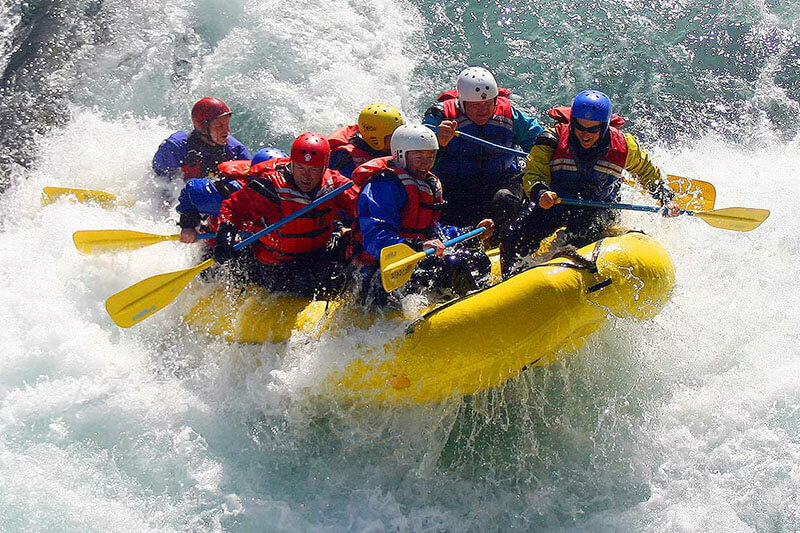 Challenge nearby, pristine Savegre River with a experienced rafting company. 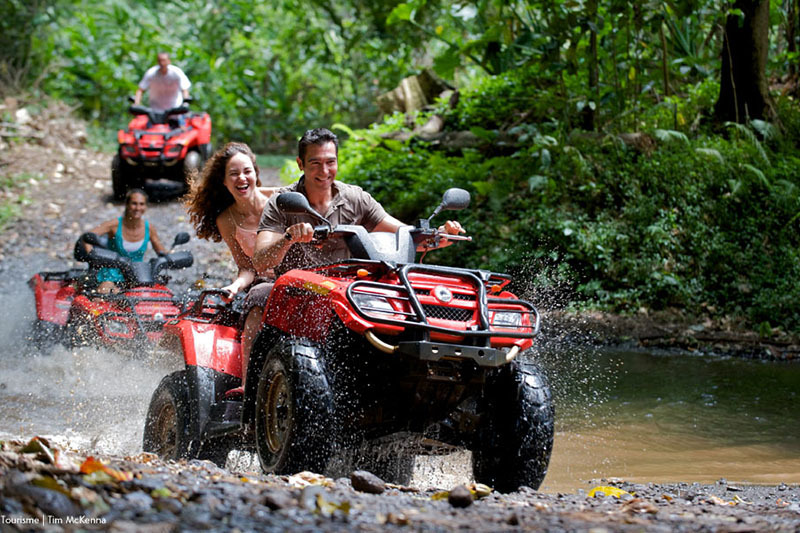 The half-day tour is on the Naranjo River, through adjacent ranches and palm oil plantation. 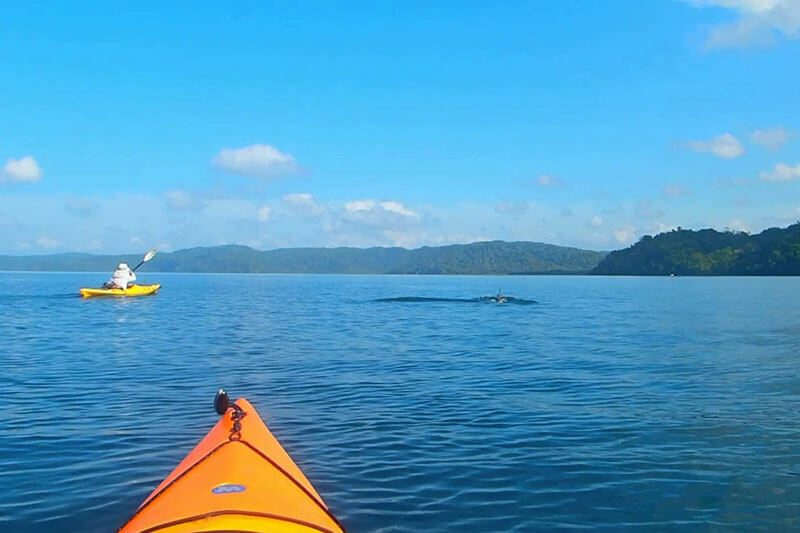 Kayak the protected mangrove waterways of the Isla Damas Estuary with a guide to show you all the wildlife… or challenge yourself to a more rugged workout on the coastline between Quepos and Manuel Antonio, with some waves and surf.